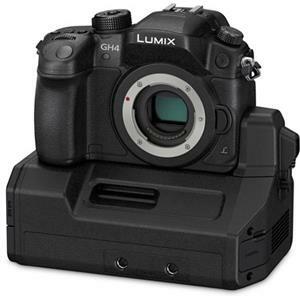 Hybrid Camera Revolution: Hands On GH4 Review from Chris and Jordan at The Camera Store! Hands On GH4 Review from Chris and Jordan at The Camera Store! I admit it. I really like these guys. I bought my trusty Panasonic GH2 from The Camera Store in Calgary based on a review Chris did on it back in 2010, and I have watched their videos with interest ever since. If you're in Canada, please pre-order your camera from The Camera Store. They are great folks, their service is top-notch and their videos are a real service to the community. If you're in the States or elsewhere, please pre-order your GH4 and accessories through these links to Amazon and Adorama - or through the display ads below - it won't cost you anything extra and it will help to keep the blog up and running.